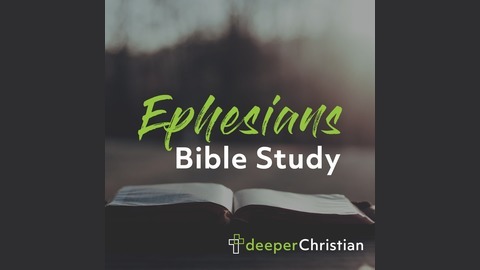 The Deeper Christian Bible Study Series in Ephesians is a practical in-depth verse-by-verse study of Paul's letter to the Ephesians which will help you grow in your faith, gain greater intimacy with Jesus, and understand how to Study the God's Word. Paul writes in Ephesians 1:11 that we have received an inheritance. As Christians, it is not only important to know that we have received an inheritance but actually know what the inheritance is. 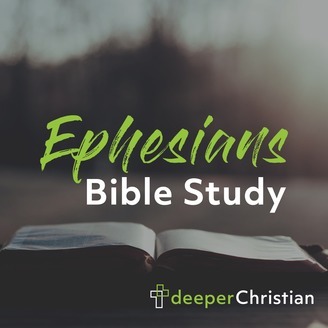 As we investigate the first half of Ephesians 1:11-12, you will discover in this lesson the inheritance we have in Jesus Christ and how the Old Testament pointed to this reality even before the Cross. By its end, you will not only have a grasp on your inheritance as a believer, but you will also know that Jesus desires to be your focus, provision, and life.